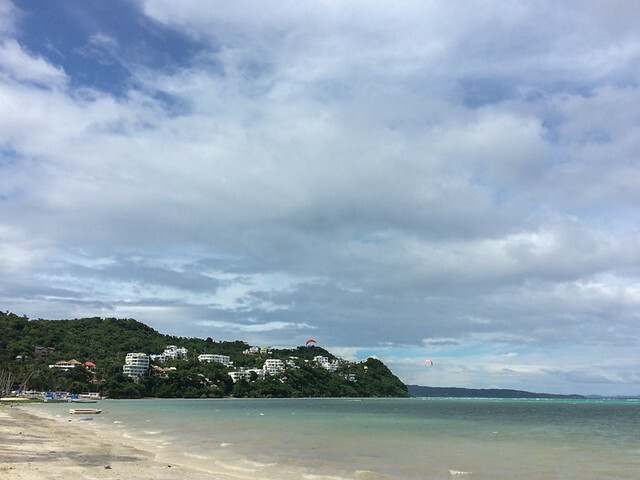 "Some places make you feel at home and Boracay right now just doesn't feel like one," I wrote three days ago. Funny how this changed after a few days. I spent the past few days like this: going for a walk or a quick swim early in the morning, walking back to the hostel for breakfast (they serve free breakfast here), working until late in the afternoon, getting a few drinks during happy hour, catching the sunset (if I could), and either going out until late or hitting the sack early. Giving yourself the chance to change your mind opens the door to all the wonderful possibilities. 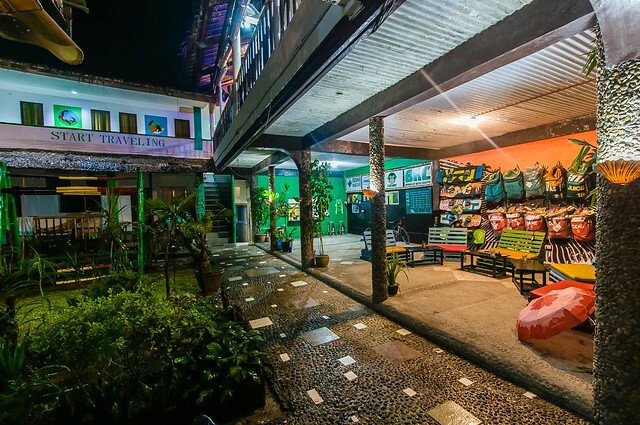 Jeepney Hostel just makes it easy to lose track of time. I could unknowingly spend a month here if I'm not too careful. The dorm room is perfect for backpackers, the staff is friendly, and the ambiance is ideal for working, chilling, meeting fellow travellers, or enjoying some quiet time by yourself. It's located right in front of Bulabog beach so I'm a few steps away from kite surfers doing their aerial tricks. Mostly, I prefer just walking on this quieter (and windier) side of the island. 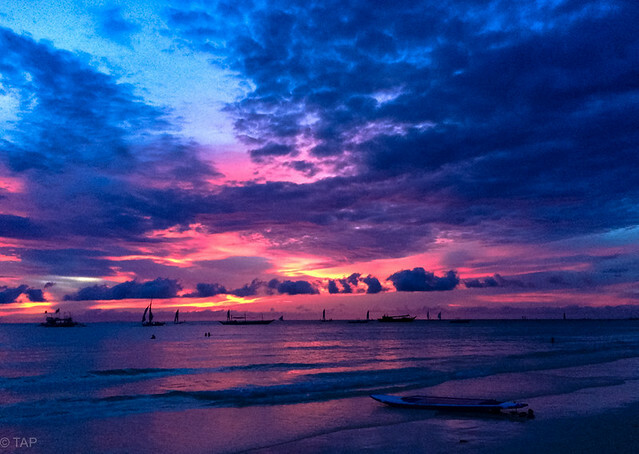 Boracay can be as lovely, loud, expensive, annoying, or relaxing <insert adjective of choice here> as you want it to be. It all depends on how you want to see it. 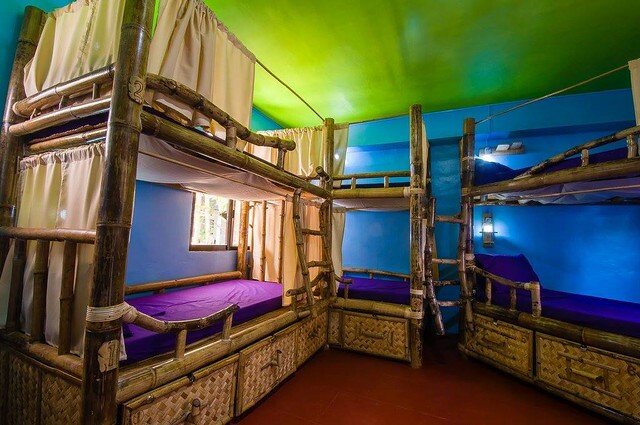 If your home is a reflection of yourself, then Jeepney Hostel is my home in Boracay. For reservations, visit Jeepney Hostel's website.